Vintage Paper Clips: (Top Row) Rinklip Circle Clip and the Fay (Bottom Row) Rinklip Paper Clip, the Clipper, and the Niagara. These vintage paperclips were discovered recently while processing the papers of the East End Christian Union. 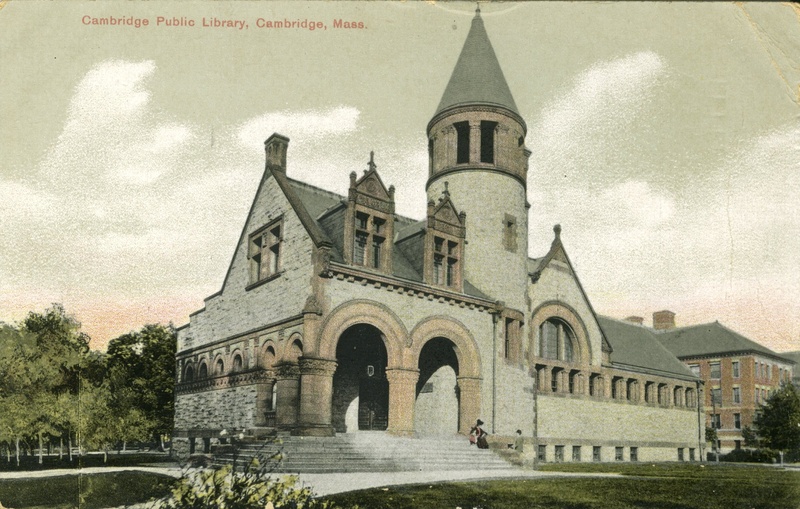 [Typically, archivists dispose of paper clips as the rust deteriorates paper over time.] 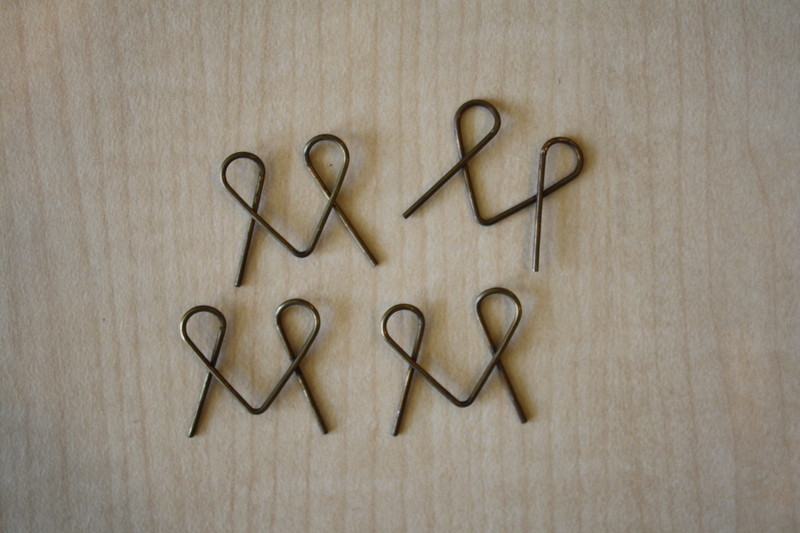 These vintage paperclips reminded us of a recent post on the History of Paper Clips. 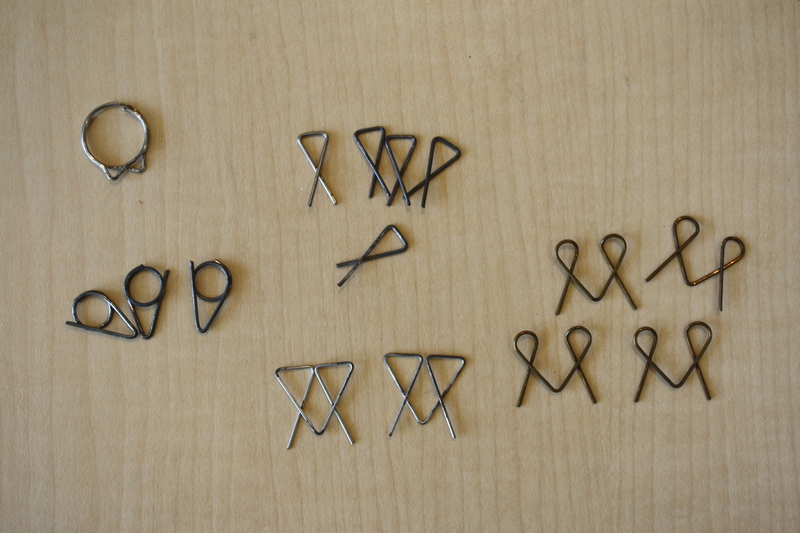 Thanks to the Early Office Museum, we can identify these paper clips from 100 years ago. Who knew that these little metal objects and seemingly mundane objects could be so interesting!